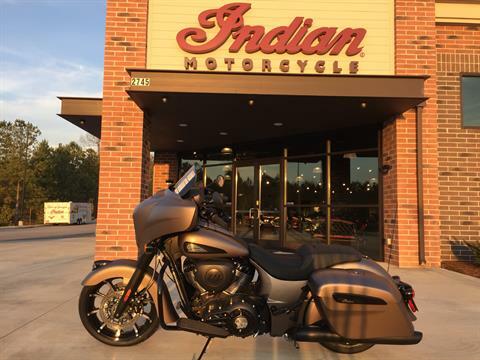 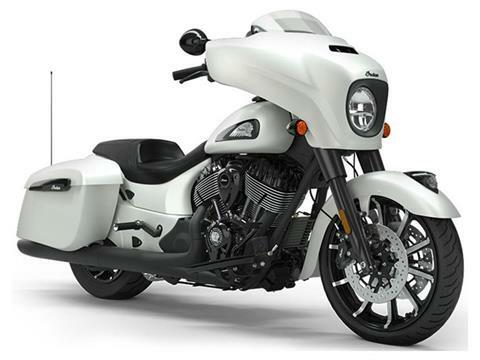 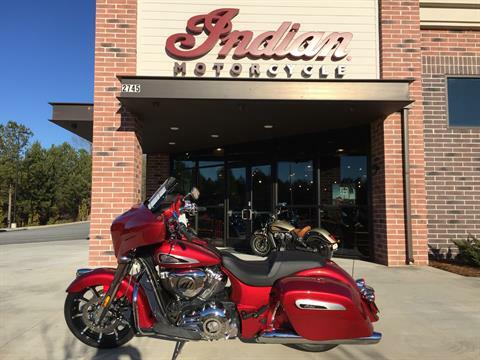 Check out new Indian motorcycles for sale and Slingshot 3-wheel motorcycles in stock at our Atlanta-area dealership. 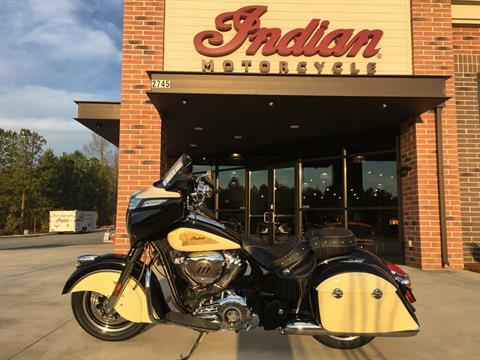 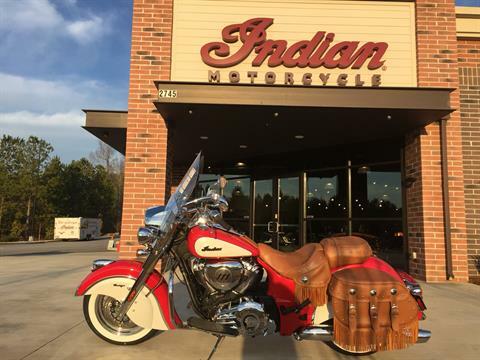 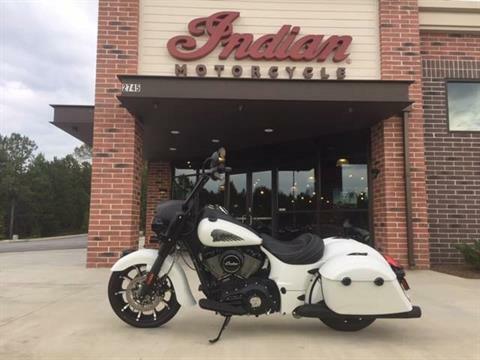 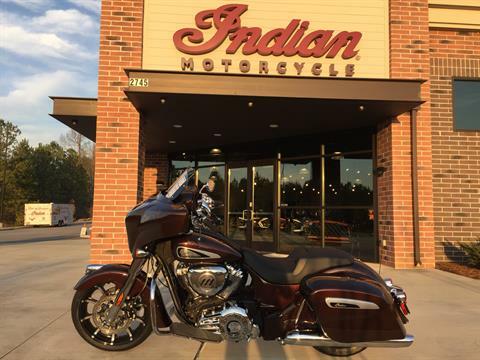 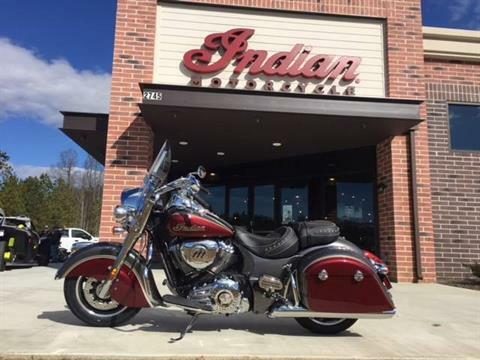 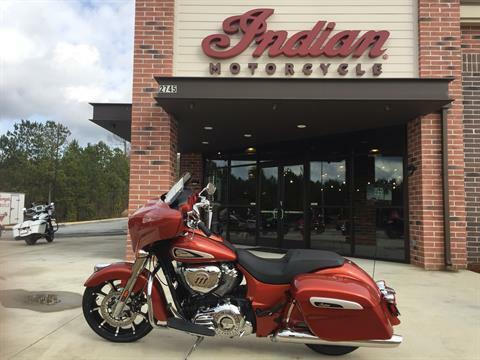 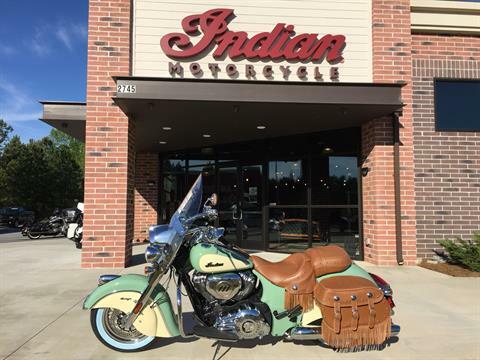 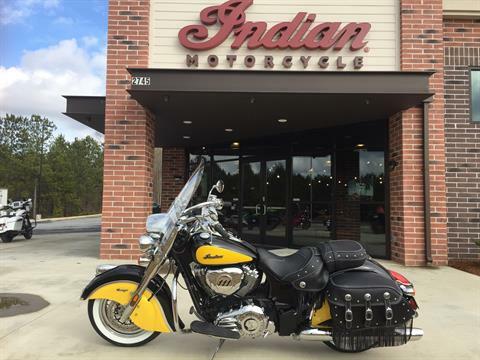 Our Indian Motorcycle inventory includes: midsize Indian Scouts; Indian Chief, Chieftain and Springfield bagger models; Roadmaster touring models; Indian Chief cruisers; and Indian Dark Horse editions. 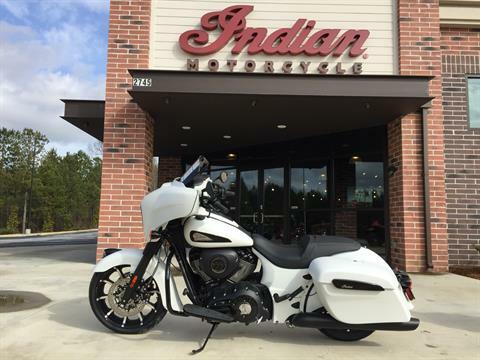 We can get you new manufacturer models, too.